Frank Jean (Jiang Tze-Chien, fka Jiang Fu Yong), at home, January 22, 2019. Born Shanghai, December 10, 1924, Mr. Jean was the third of twelve children of William Jean (Jiang Wei Liang) and Amy Song (Song Ai Min). During Japanese occupation of Shanghai their home on Shui- Dian Road was taken over by Japanese Navy officers, and the family moved to an apartment in the Shanghai International Settlement. Mr. Jean briefly attended St. John’s University, Shanghai, as an engineering student before joining the Chinese army. His first post was in Kunming as a translator for the Flying Tigers American volunteer group, defending the Burma Road. He later fought in the Battle of West Hunan, among others, attaining the rank of Major. He left the army during its post-war occupation of northern Indochina, and then worked for a time as a merchant ship’s purser in South East Asia and India. He was in India on August 15, 1947, to witness independence day. Failing to convince his family to move its dairy-equipment business to Hong Kong in light of the resumption of the Chinese Civil War, in 1949 he fled to Macau. His brother, Andrew, also left in 1949 to study at Berkeley and later in Germany. His sister, Jeanette, and her husband Darcy escaped to Hong Kong in 1956; others emerged much later, with his sisters, Hilda, moving to California, Alice to New Jersey, and Frances to Texas. Disillusioned by war and other events, in 1955 he experienced a profound religious conversion from Buddhism to Christianity and embarked on a life of preaching and ministry. Stateless, he remained in Macau until the mid 1960’s. 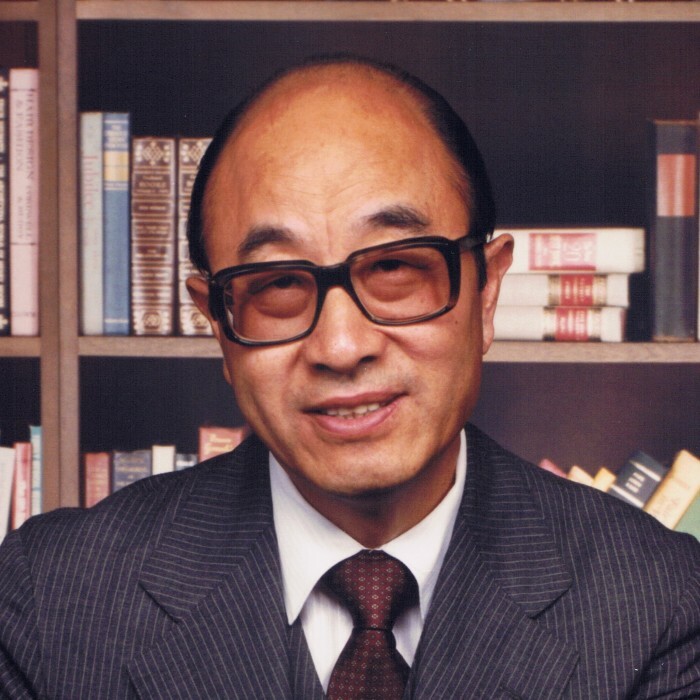 His journey to the West started with an invitation from the Billy Graham organization to serve as a delegate to the 1966 World Congress of Evangelism in Berlin, and he was able to obtain Taiwanese travel documents to attend. From there he was invited to speak in Seoul, Korea, and the U.S. Meantime, he had become engaged to a Swedish missionary who had been working in Hong Kong and Macau. The two were married in Los Angeles in 1967, traveled to Sweden, and then, with civil unrest in Macau, returned to Hong Kong to make arrangements to move to Seoul, where they established an ecumenical group serving university students. In 1971, following a U.S. speaking tour organized by World Vision, the couple moved to the Boston area. Although he rejected the authority of any formal religious denomination, Mr. Jean was ordained in 1976. He ministered to a wide range of congregations and individuals in the U.S., Korea, Canada, and Europe. Mr. Jean is survived by his wife, Elna Ingegerd Lidenmark, of Needham, MA (formerly of Ryaberg, Sweden), his children, grandchildren, sisters, nieces, and nephews. A gathering of friends and family will be held at Noon on Saturday, April 6 in the Boston area at a location to be announced, following an 11 a.m. grave-side service at Needham Cemetery. All are welcome. Please contact Paul Jean if you wish to attend.